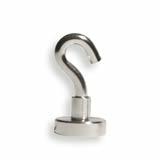 Magnets have fascinated mankind for centuries, but not before the XVth century were they described in a scientific manner (Wiliam Gilbert). Legend says a Greek shepherd named Magnès (from the Magnesia region in the north of Greece) found himself stuck to a black rock already 4,000 years ago (he was wearing hobnailed shoes). They are now found in numerous objects in our daily life, notably in all electric motors. 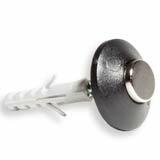 Without going into technical considerations, note that neodymium magnets are the most powerful permanent magnets (black magnets made of ferrite, more common, bond much less strongly). 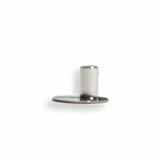 our range of neodymium magnets is composed of very small models, all inferior to 1cm: it is therefore ABSOLUTELY IMPERATIVE to KEEP THEM OUT OF REACH OF CHILDREN, who like us, find them very amusing, but risk swallowing them or getting pinched when playing with them. 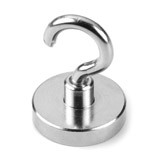 neodymium magnets are FRAGILE: a brutal shock (fall, shock between two powerful magnets) can break them definitely. If that happens, we encourage you to throw away the fragments immediately. 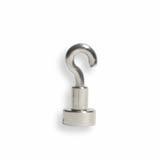 Please consult our precautions of use concerning neodymium magnets. 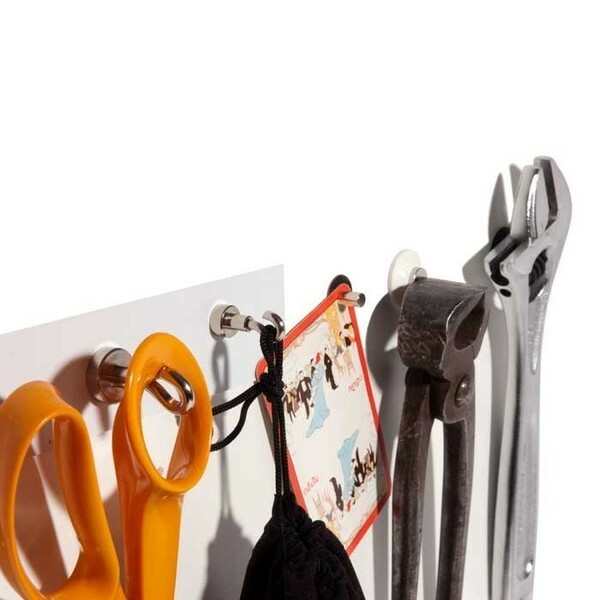 very practical to hang small objects on any metal surface. 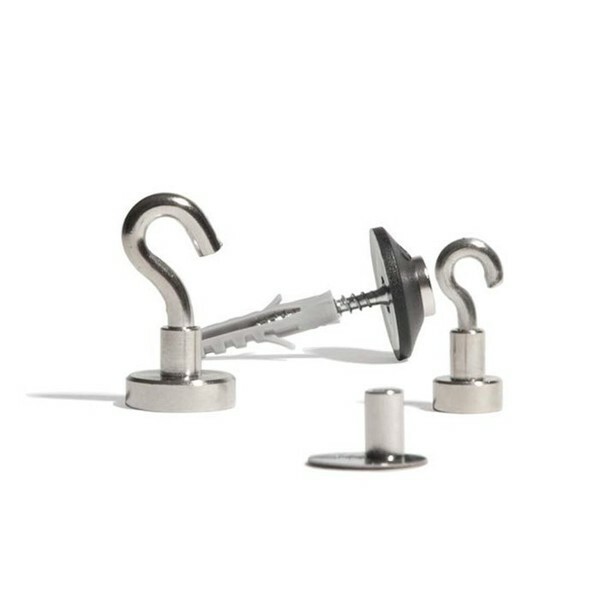 very practical to hang heavy objects on any metal surface. less holes - when you can avoid making holes, why go without them? more creativity - neodymium magnets allow you to imagine new ways of tidying, organising, and presenting objects; paired with magnetic bulletin boards or magnetic metal strips, they again multiply the possible options.